This is One Of The Biggest Questions We Get! Do You Buy Cars From Illinois? Since we’re located on the Missouri side of the river in St. Louis, people always want to know if we’ll buy a car that’s located, titled, or licensed in Illinois. The Answer Is MAYBE. We’ll Buy Cars From Illinois If You Can Get Them To Us! The only caveat is that we won’t come to you and pick up the car. If you live in Illinois and want to sell us your car, then you’ll need to either drive it here or find a way for your car to get to us. If your car isn’t drivable, you can have it towed to us. We always love getting new customers, but we also want to make sure you’re making a smart financial decision. You’ll need to weigh the cost and decide if it’s worth it to take your car to us, rather than find someone located closer to you. So again, we won’t turn down cars from Illinois, however, we won’t pick it up from you. It’s simply not cost effective for us to be driving across the bridge a few times a day to pick up cars. We hope you understand. Also, being completely honest, if the car isn’t drivable then it’s probably not worth it. 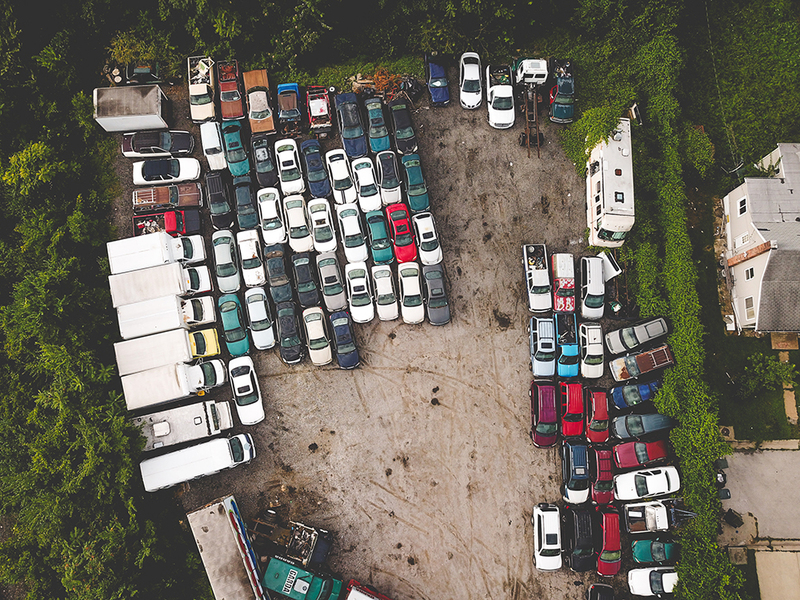 Most of the junk cars that we purchase here in St. Louis are just a few miles from us in any direction. This allows for us to easily go pick up the car and it doesn’t take that much time out of our day to do that. Buying junk cars for cash means that we’ll give you cash, but don’t forget that it has to be worth it for us too. We try to be to be as accommodating as possible, but we have to draw the line somewhere. So basically, if you live in Illinois and are wondering if we’ll come there to pick up cars, the answer is no. But, if you can drive the car to us, we’ll definitely buy cars from Illinois. If you have other questions for us or need further clarification, don’t hesitate to reach out.